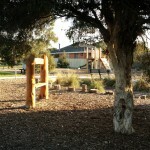 The Peninsula Reserve playspace was a playground upgrade driven by extensive public consultation completed by Council. 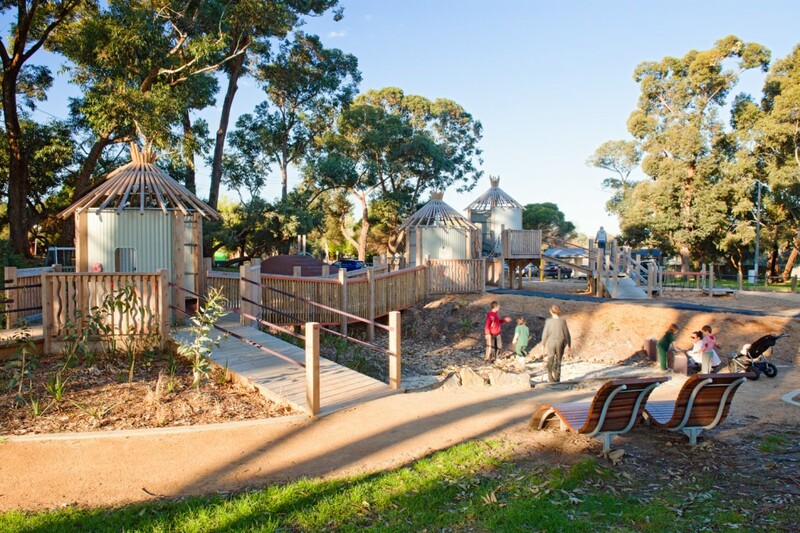 The aim was to create a stimulating playspace that would engage children of various ages and one that is well integrated with the reserve landscape. 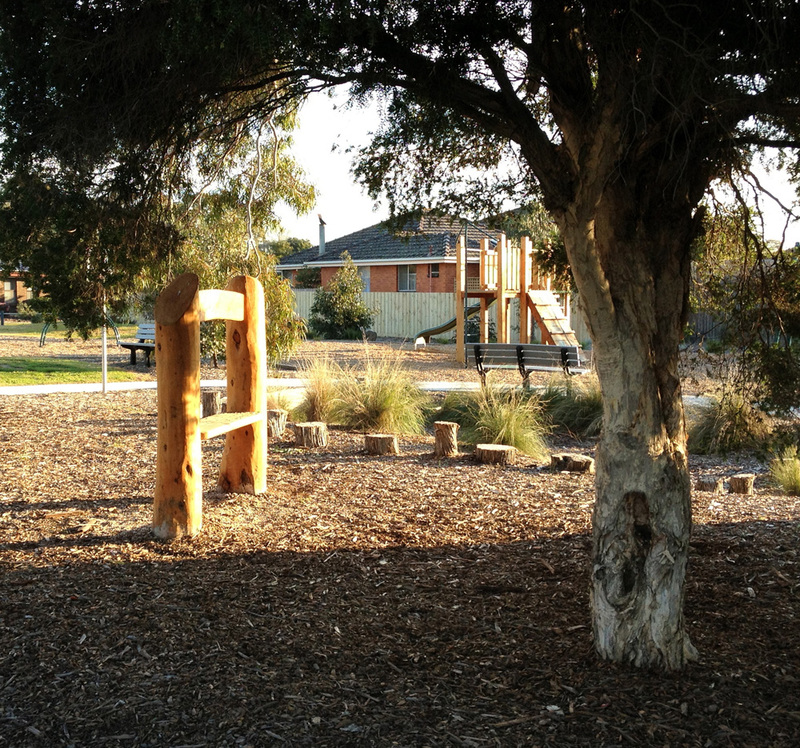 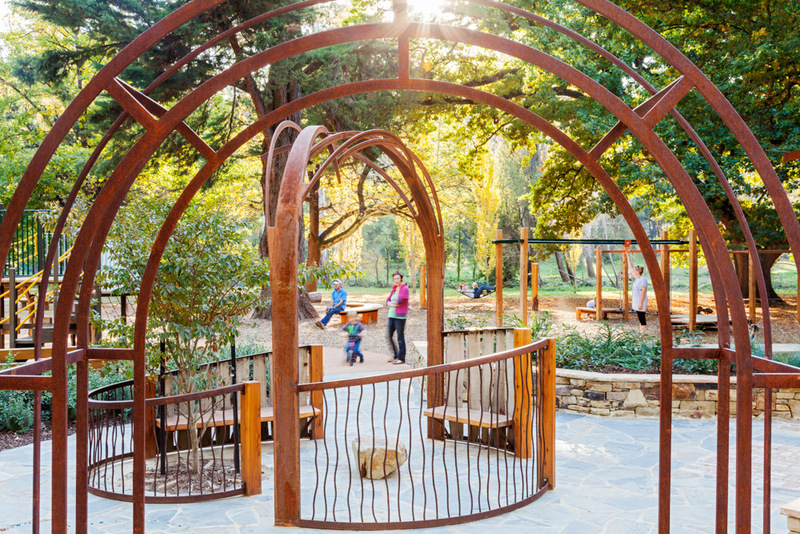 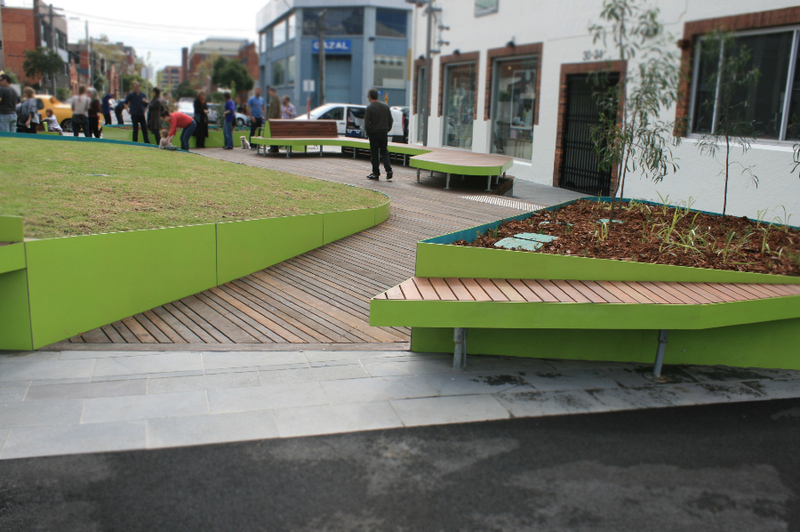 From very basic origins of a swing set and climbing frame, Urban Initiatives developed a revitalised play space using some traditional play equipment, but importantly, a variety of natural and artistic play elements. 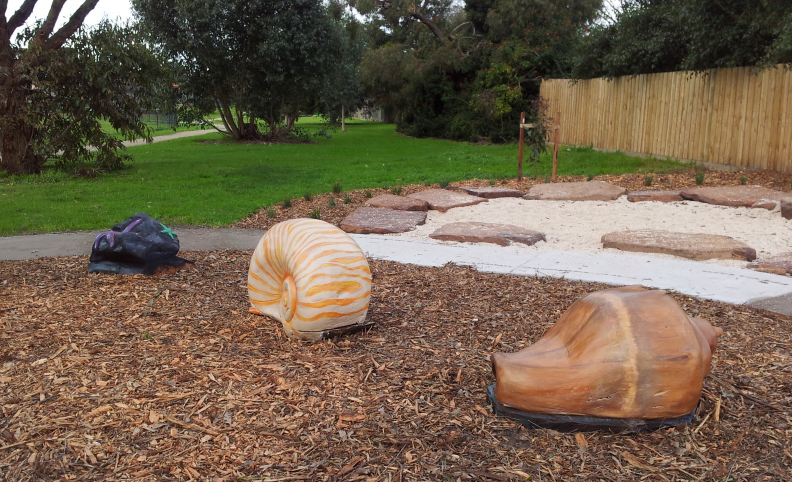 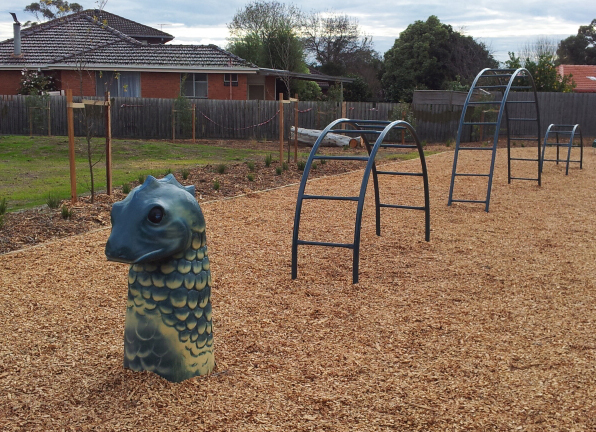 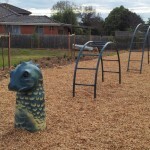 Part of the old climbing frame was reused to create the focal ‘Sea Monster’ climbing frame with a carved head erupting out of the soft fall mulch. 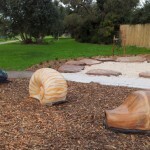 Other artworks and play objects include a shop front, star fish, shells and snails and a sand pit formed to simulate a rock pool while more natural elements include balance beams and a series of logs woven through a planted gully.